Go Goya! - Fueled by chile, frijoles & tortillas. Congrats on donating 20,000 pounds of food to San Antonio’s Catholic Charities this week! That’s a lot of frijoles! Well, actually, I’m sure they donated more than just beans. 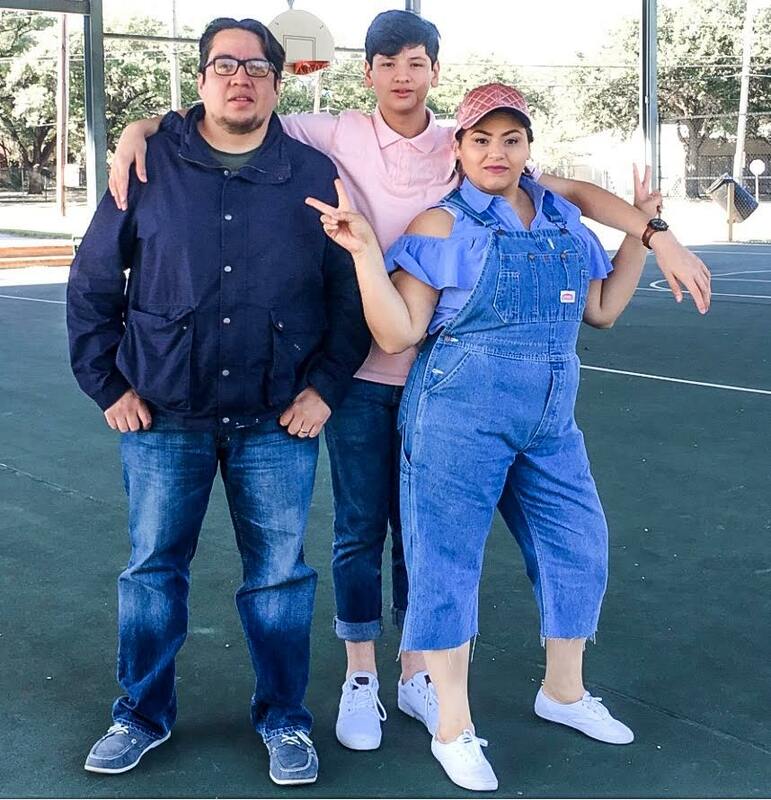 Regardless, we thought it was something worth saying ¡Ajua! to in acknowledgement. According to reports, the food was donated the Our Lady of Guadalupe Community Center and Food Pantry on Tuesday, December 23rd. Catholic Charities supports food pantries and emergency food programs throughout the San Antonio region. In fact, the faith based organization claims to serve more than 143,00 people each year. 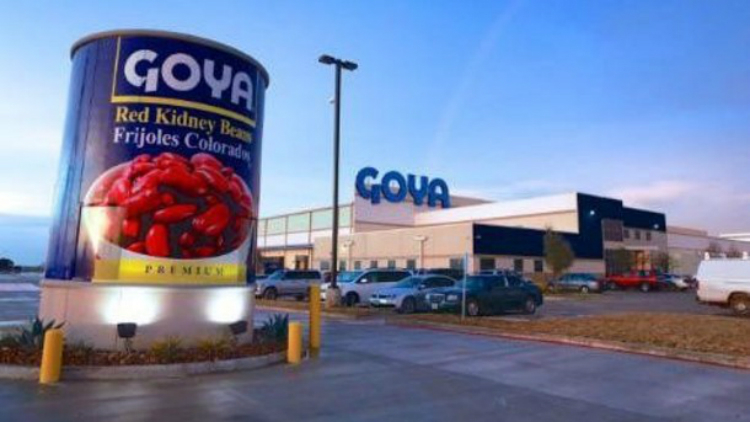 Goya, in case you’re not familiar, manufactures more than 2,200 food products from the Caribbean, Mexico, Spain, Central and South America. Frijoles, of course, are among their bestsellers!